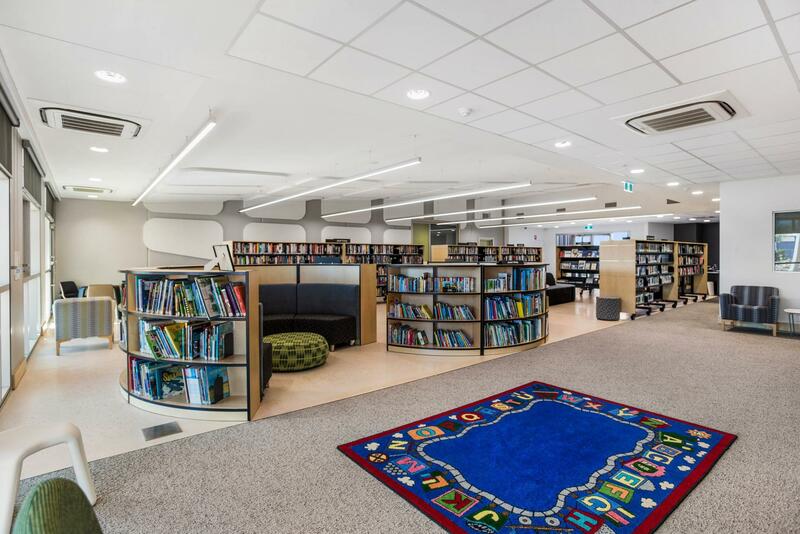 Welcome to the Exmouth Public Library situated within the Ningaloo Discovery Centre on Murat Road and offers members and visitors a wide range of resources and services. Library membership is FREE to all Exmouth residents, ID such as Drivers licence, passport, rates notice or rental agreement showing your current residential address. Temporary Membership is available if you are staying in Exmouth for a minimum of 7 days from THE date of joining. A bond is payable on application and refunded on return of all items to the library in original condition. ID - Driver’s Licence; Passport. Value of items borrowed cannot exceed the bond paid. Suitable for 0 to pre-school aged children. Join us for a story, join in the sing along to rhymes and songs and enjoy some craft. The Homework Hub provides students with an opportunity to complete homework and study in the public library either individually or as a group, Monday to Thursdays 3.00 to 4.00 pm. Free internet and Wifi, printing attracts a charge, ask our library staff for more details. All ages are welcome, aged 12 and under require parental supervision at all times. A current library membership is required with permission from guardian for unsupervised computer use. 4 Public Computers – no need to book! Free 1 hour Wifi each day, fees apply for additional time. 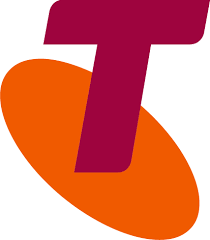 The West Australian, The Sunday Times and The Pilbara News are available to browse within the Library, Magazines can be borrowed for a period of 1 week. Old library and donated stock, including adult & junior fiction, non-fiction, magazines and DVDs can be purchased at a very reasonable cost. Take a book, leave a book! To facilitate leisure reading, wellbeing and community we operate a free book exchange service, perfect for travelling and that “beach” read. Exmouth Public Library provides access to a huge range of downloadable content to suit all interests and reading levels. You have free access to over thousands of titles as eBooks, audiobooks, digital Magazines, films and documentaries. 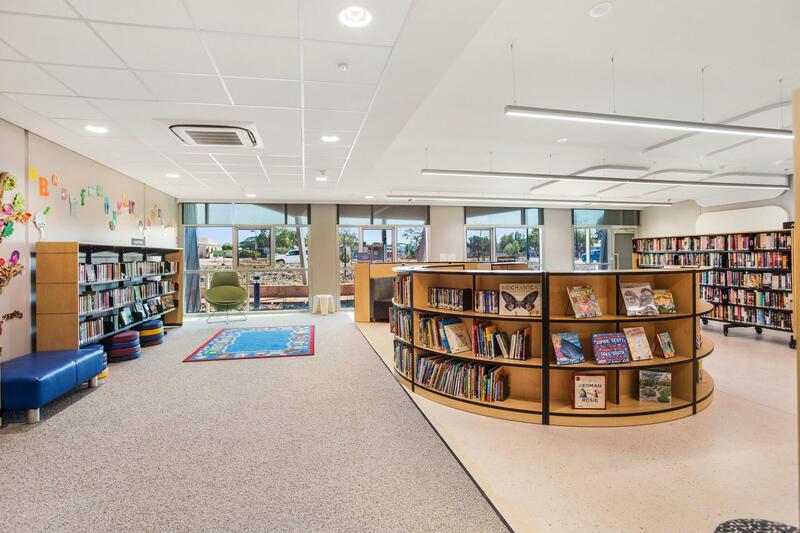 A place where the wonderful world of Australian Children’s Literature is on permanent exhibit Story Box Library in a beautiful online ‘reading room’. Story Box Library connects children with literature through the complementary medium of film, providing our audience with a vibrant, interactive experience via a diverse range of storytellers, each sharing past and present book titles. OverDrive e-Reading Room just for kids provides a safe and easy browsing experience for children. The e-Reading Room just shows children’s content, which gets kids to the titles they want faster. Kids can browse, sample, place holds and borrow eBooks appropriate for their age range and reading level. 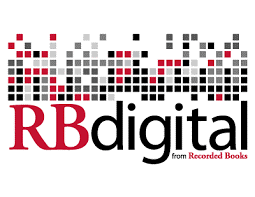 RB Digital is the world’s largest newsstand, offers full-color digital magazines for anytime, anywhere reading on desktops, mobile devises and apps. Browse the collection of popular digital magazines including both new and backlist titles with no holds, no checkout periods and no limits! 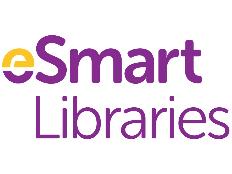 Use your library card membership to access this platform. An online resource for the early years that includes 115+ fun learning activities that help children learn important skills in the key learning areas of creative development, problem solving, reasoning, numeracy, communication, language and literacy and knowledge and understanding of the world. Explore Trove for digital content and information on collections around Australia. The Digitised newspapers section includes searchable historic newspapers up to 1954. You can also explore photographs, maps, archives, catalogues and much more. Ancestry is the key resource for genealogical research. This e-resource is only available for member use from inside the library. Explore the SLWA records and archives including ship and passenger records, national archives and state records. Stream over 30,000 films from a unique collection of award winning documentaries, movies, foreign and indie films, including the old classics. 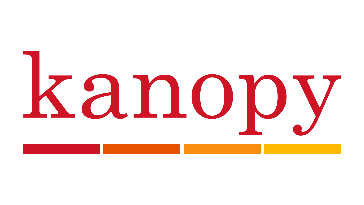 Kanopy also offers a wide variety of topics including foreign languages, career and personal development, history and much more. Because fraud, scams and rip-offs are becoming more commonplace, The Department of Mines, Industry Regulation and Safety developed WA ScamNet as one method of combatting this ever increasing problem. Visit WA ScamNet to receive important alerts and learn more. This program, in partnership between the Australian Federal Police, Microsoft Australia, Datcom and the Commonwealth Bank is a free, evidence based cyber safety program providing information to parents, carers, teachers and students about the technologies young people use and the challenges they may face. Topics such as social media reputation management, cyberbullying, "sexting", online grooming and identity theft are a few of the topics covered in this website. The program aims to bridge the knowledge gap between adults and young people so that everyone has an understanding of the roles they play and what they can do if something goes wrong online. Visit the State Library of Western Australia website.